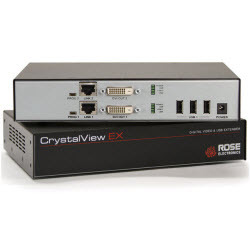 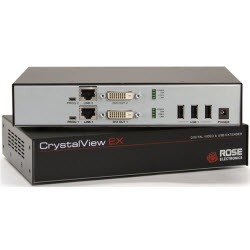 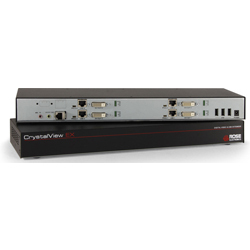 Recognized as the pioneer of KVM switch technology, Rose Electronics offers the industry’s most comprehensive range of local and remote server management products such as Digital KVM IP, KVM switches, KVM extenders, KVM Rack Drawers and Video Splitters. 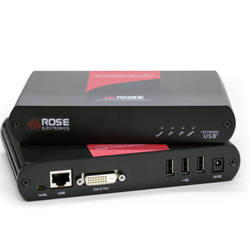 Rose Electronics products are known for their quality, scalability, ease of use and innovative technology. 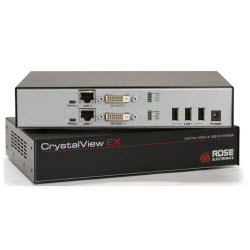 They listen carefully to thir customers and work with them to ensure they receive the best products and service to fulfil their technology needs.